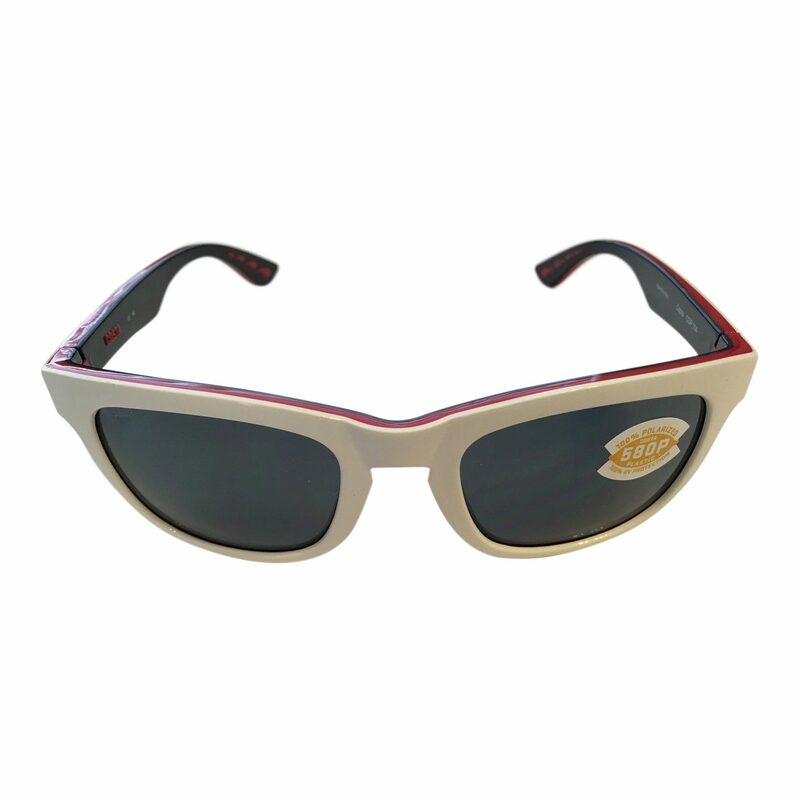 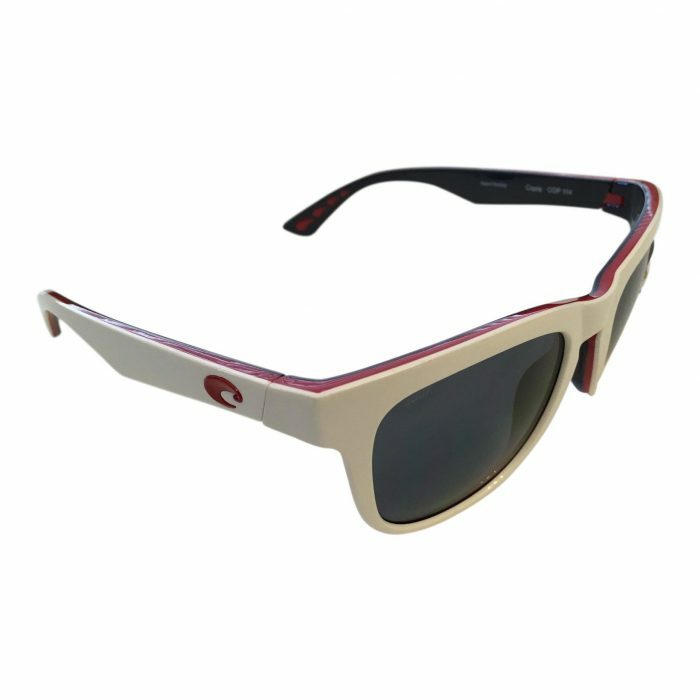 With a classic Wayfarer influence, you’re going to look good and feel good in a pair of Costa Del Mar’s Copra sunglasses. 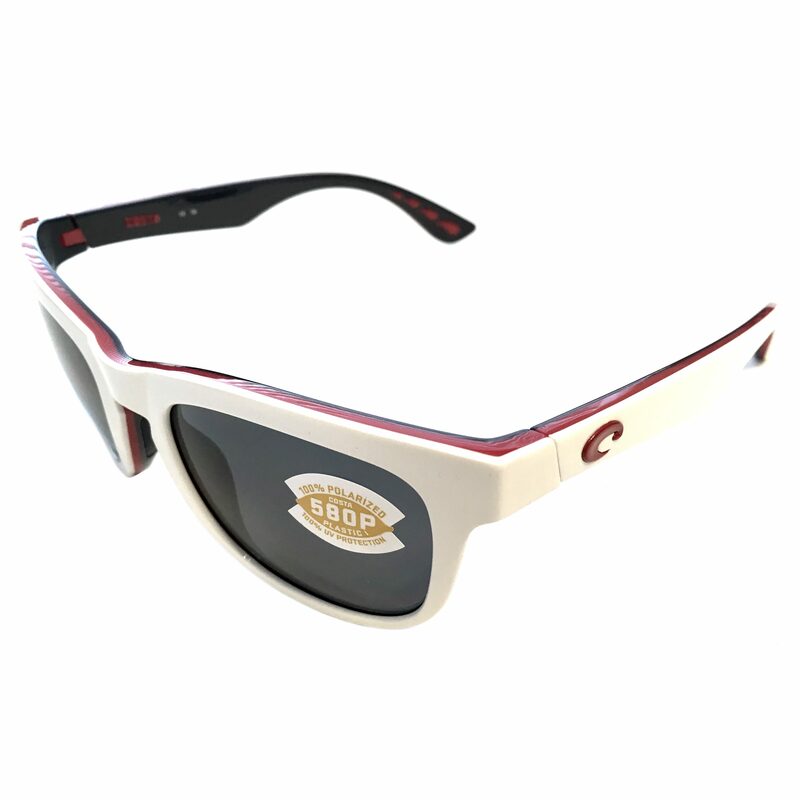 Designed to stand out and built for action, Costa’s Copra shades deliver the perfect blend of style and performance. The TR90 frame is tough as nails, and the 580P lenses are polarized, lightweight, and impact resistant. 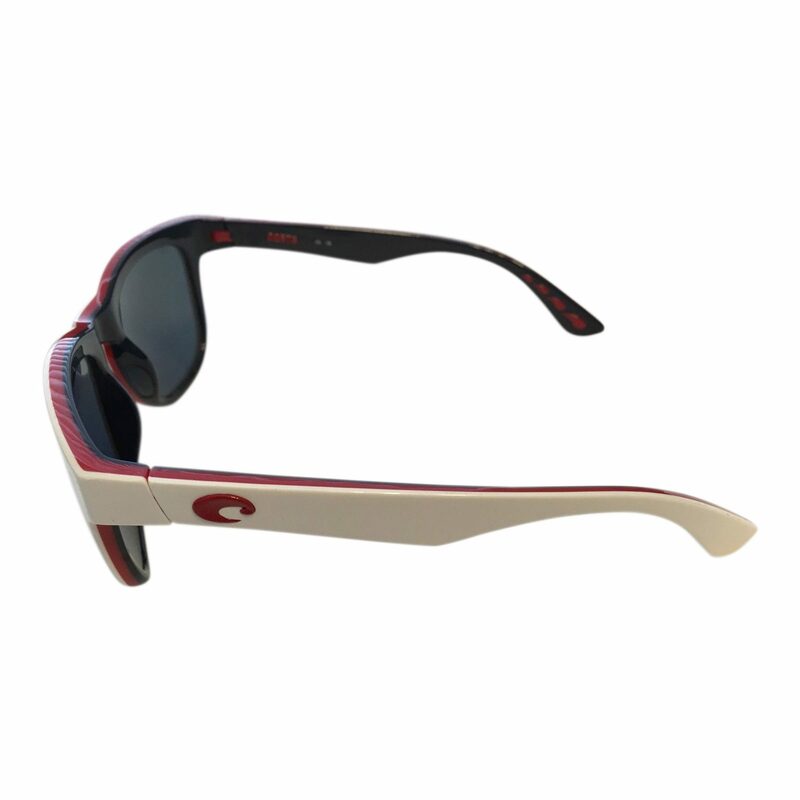 Includes a hard zip case and a soft microfiber cleaning cloth.